Whether you’re a supporter of local live music, or heading with a bunch of friends to catch an international superstar at a large venue, MK Limo has the transportation you need to make the most of your music evening in the Cypress and Houston area. We bring you the high class mode of travel you’re looking for to truly elevate your evening into the realm of the memorable. With our high quality limousines, you and your fellow music lovers will be riding to the concert in style and class. ​Local Tin Hall is one of the oldest continuous dance halls in Texas and brings thousands to its doors every week, and whether heading out for a night of live music and dancing, or catching a show at Dosey Doe, you are guaranteed to find local musicians getting the crowds excited. Gather your friends and hop into one of our immaculately detailed limousines for a night of reverie and musical delight as you enjoy all that Cypress has to offer when it comes to our live, local music scene. Heading into Houston to see an arena venue? MK Limo brings you the high class ride you need to travel from Cypress to the local Arenas for an international draw. The Arena Theater and the Revention Music Center are just a few of the large crowd draws in the area, that bring you face to face with your favorite music celebrities. 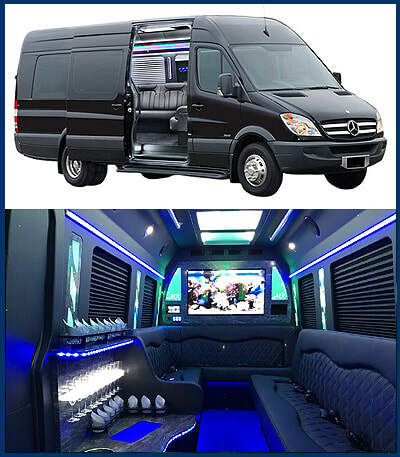 We bring you not only the best in class transportation you need, but also provide it at an affordable rate that will allow you to focus on having as much fun as possible without needing to balance your check book at the end of the evening. ​​No matter the size of the crowd you’re bringing to your musical night out, you can rely on MK Limo to bring you the right sized transportation option for your needs. We can accommodate groups as small as one, or as large as a dozen. 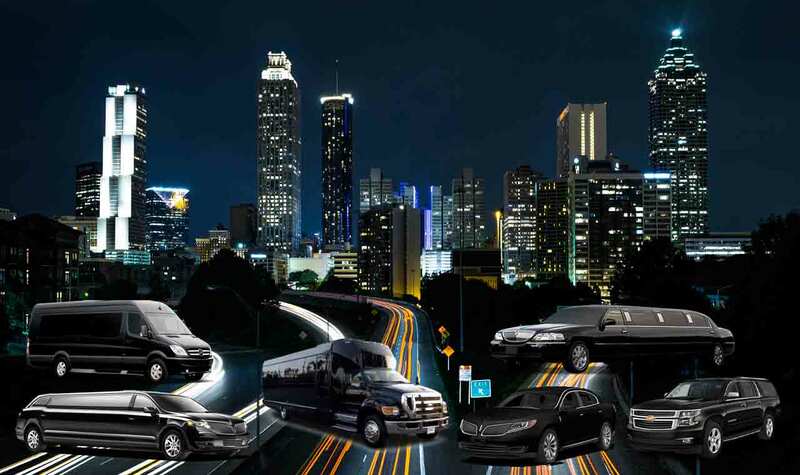 Don’t bother trying to coordinate multiple vehicles, or taxis, when you and your friends can all gather comfortably inside one of our many options to capitalize on your excitement in the Cypress and Houston area. Regardless of your groups size, you can rely on us to bring you the same level of comfort and style. Each of our limousines come fully stocked with everything you need to ensure that you have the best time possible. Whether setting up refreshments in advance, or pumping tunes in our high quality surround sound systems, everything from our limos to our party buses give you the means to truly make your evening memorable. For all your local concert needs in the Cypress and Houston area, you can rely on MK Limo to bring you the pinnacle of style as you make your way to your venue of choice to rock out or dance the entire night away.